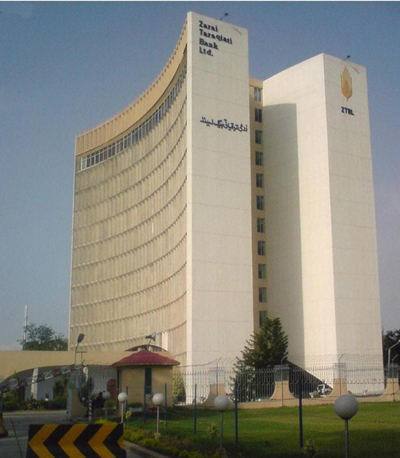 A bank employee on Friday allegedly committed suicide by jumping off the bank building in Islamabad, a private news channel reported. According to the report, Naseem Mubeen; Assistant Vice President of Zarai Taraqiati Bank Limited (ZTBL) jumped out of the window of his office situated at the bank’s 10th floor. Official sources added that Mubeen was under stress due to a domestic crisis. His comatose son had recently gained consciousness after two months. Police have launched an investigation to confirm if he has committed suicide or fell accidently. They forgot to consider the truth! Murder!!!! WTF will it take for these so called "law" officials to see the light!?!? nice post.oh!! its really very sad to know Bank employee commits suicide,jumps off office’s 10th floor.how they do this.not good to do this.death is the real truth.its per-decided.doing suicide is an offense in India.thanks for the post.i will consider for this.